Women in the Arts and Media Coalition: Support ERA on social media 8/26 for Women's Equality Day! Support ERA on social media 8/26 for Women's Equality Day! The LPTW will be supporting a social media campaign on Women's Equality day tomorrow, Wednesday, August 26th. 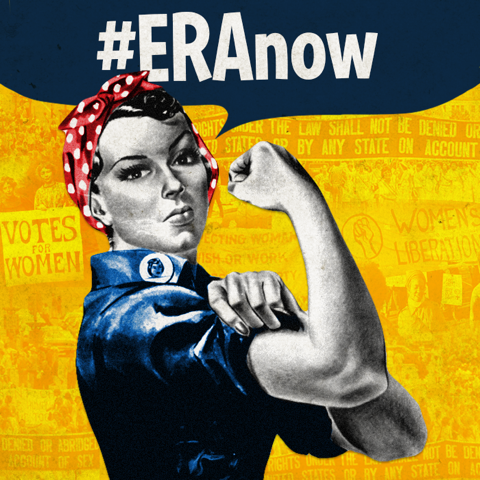 We are demanding our representatives vote for #ERAnow (www.eracoalition.org). The ERA was written in 1923 and approved by Congress. It was sent to states in 1972 with a 10 year deadline for ratification. However, by 1982 supporters had only managed to sign on 35 of the 38 states needed to add the amendment to the Constitution. So, it never happened. Laws can be repealed. Judicial attitudes can shift. Our democracy rests on the principle of "liberty and justice for all." We need the ERA to ensure that this concept applies equally to women. 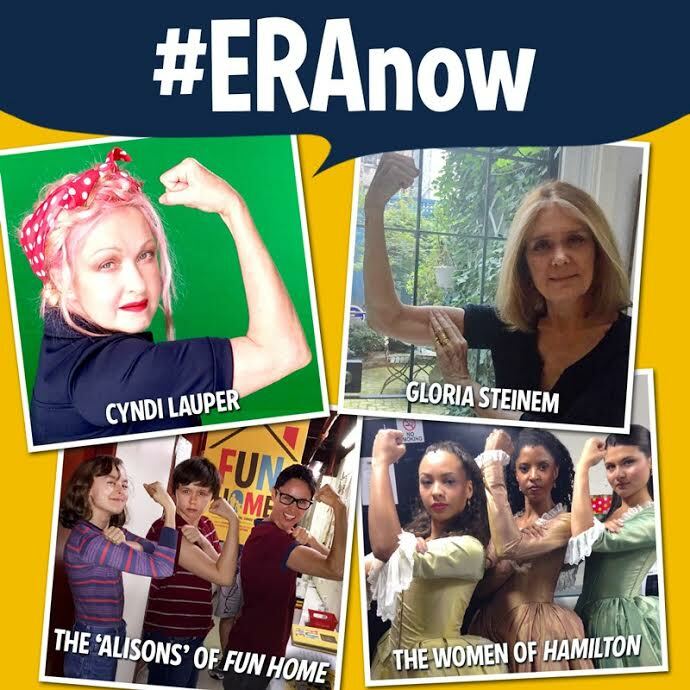 You can also give your Facebook or Twitter profile picture an #ERAnow theme by clicking here! 3. TAKE ACTION: Visit the ERA Coalition's website to let your representative know where you stand on this issue. In order to make the biggest possible impact, ERA is asking everyone to share their posts on the morning of Wednesday, August 26th. They will launch this campaign at 8 AM (EST), and will continue to share all of your posts and content throughout the day.